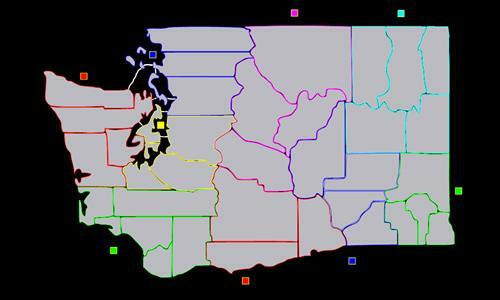 A map of Washington State, territories are set up by county and bonuses are set up by region. Review by Andalorium on 3/18/2012. Review by Daryle on 1/26/2015. Review by Tim (TIM CLAN) 😡 on 8/5/2013. Review by barakobama on 11/18/2014. The AIs are very aggressive. They all team up and attack relentlessly. it is not really a free for all. Review by fleoman on 7/21/2012.